Industry Leaders in Cargo Handling are hired! 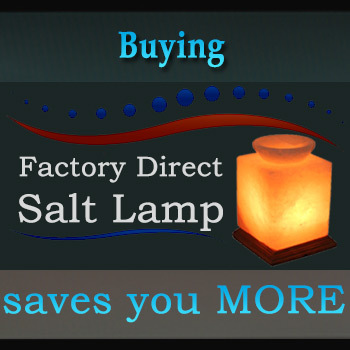 More than just an exporter of salt lamps! 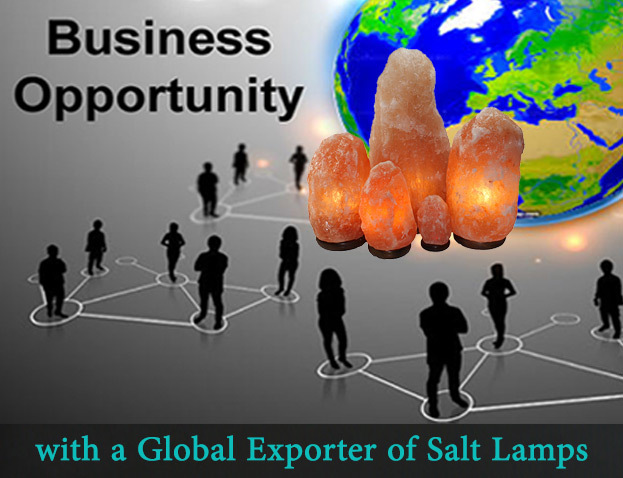 Being a leading exporter of salt in Pakistan, we export salt lamps and other salt products to all industries that need salt. 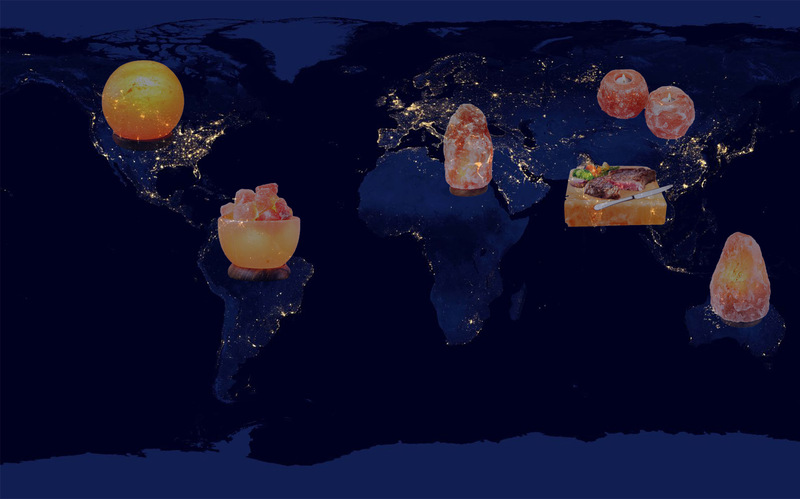 USA, Middle East, Far East, Australia, New Zealand, and Japan are our major markets of Himalayan Salt Lamps. 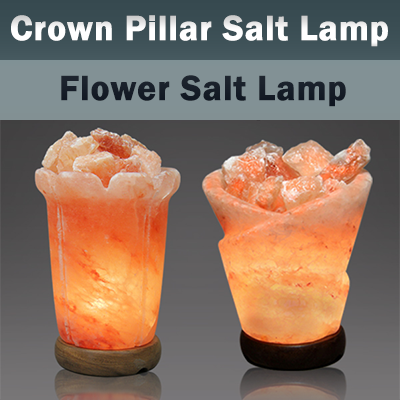 Our Salt Lamps are available in unique shapes, different sizes, and weight. 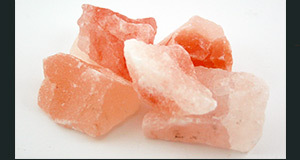 When ideas, rocks of the Himalayan Salt, and the tools are given, our skilled craftsmen run over to build unique salt lamps, salt candle holders, massage stones, and salt blocks. 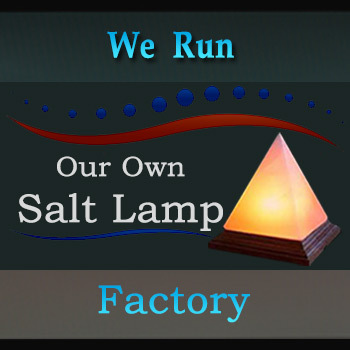 And that is the whole phenomenon that has made us the manufacturer & exporter of Himalayan salt lamps.